Time is running short for people who want to take advantage of the homebuyer tax credits. There are two homebuyer federal income tax credits: the first-time homebuyer tax credit of up to $8,000, and the move-up homebuyer tax credit of up to $6,500. Both come with deadlines. To collect either tax credit, buyers have to have homes under contract by April 30. That means that both buyer and seller must have signed the purchase contract by that date. After that, there’s another deadline: The transaction has to close by June 30. 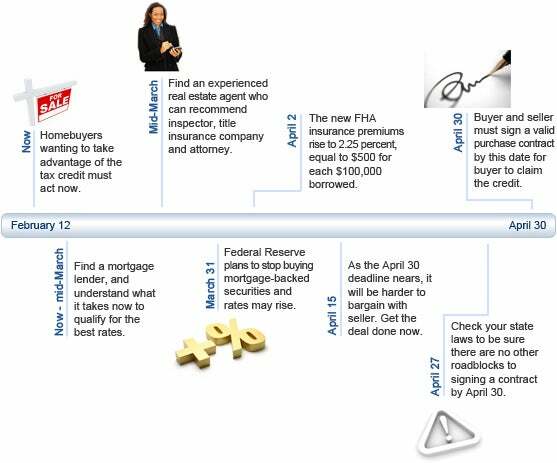 If you want to collect the tax credit, don’t wait until the last half of April to begin looking for a house. Yes, it’s possible that you could do it all in a couple of weeks: find a house that you like, negotiate a price and secure mortgage financing. Possible, but not probable. 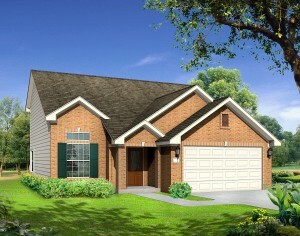 LGI Homes is excited to introduce the San Marcos. This is the newest floor plan in our DFW area community, Deer Creek, located in Fort Worth, Texas. LGI Homes showcases home designs in Deer Creek affordably priced from $110,900 to $155,900. 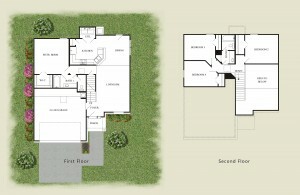 Floor plans offer three to four bedrooms, two baths, and two-car garages. As an added benefit, every home comes with new kitchen appliances including refrigerator, custom cabinets, fully-fenced backyard, front yard landscaping and a homeowner warranty at no additional cost. The San Marcos, the newest floor plan in Deer Creek, is a 1,500 sq. ft. 4 bedroom home with 2 baths, and a 2 car garage. This home also includes a laundry room, master downstairs, oversize closets, plenty of extra storage space and $15,000 worth of upgrades. Located in a highly desirable area in Fort Worth, only ten miles from the heart of downtown, Deer Creek offers shopping, dining, entertainment just minutes away. This beautiful community features a community pool, Neighborhood Park and a beautiful stone entry. For more information or to schedule a time to view the new San Marcos floor plan visit LGIHomes.com or contact Deer Creek at 888-705-2166. 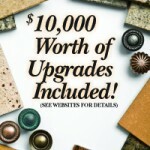 Thousands of Dollars Worth of Upgrades Included in Every New Home!!! At LGI Homes we include thousands of dollars worth of upgrades in each and every new home we build at no extra cost to you. Raised six panel doors, brushed nickel hardware and fixtures, rounded corners, custom built cabinets, and vaulted ceilings are just a few of the features included in every LGI home. 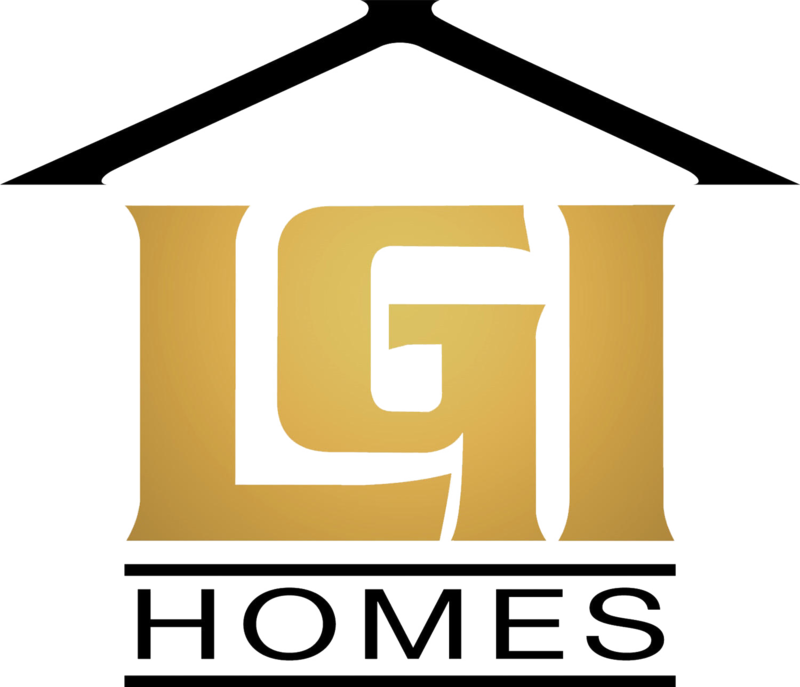 At LGI Homes we build quality and value into every new home. Call us today at one of our four locations, or visit us online to find out more about the incredible upgrades that come standard with every beautiful new home we build.